15 West 84 street, built in 1947. this 11 story structure was converted to a coop in 1984. 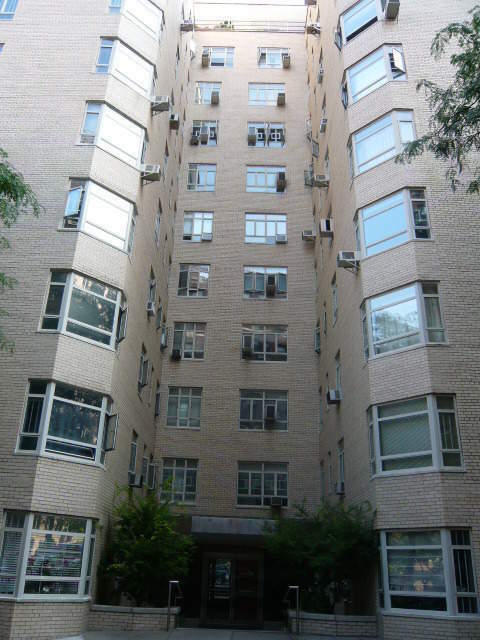 It has a courtyard entrance (on w 84 between CPW and Columbus Ave) and contains 76 units. Please complete Sale Application Worksheet (enclosed) . Please complete and sign (by purchaser(s)) Applicant Release Form (enclosed). Please complete Purchase Application form (enclosed). Please upload Contract of Sale. Please complete REBNY Financial Statement form (enclosed). Please upload supporting documentation for all entries on the REBNY financial statement form, including three (3) most recent monthly bank statements. Please complete enclosed form and upload Landlord Reference Letter. Please upload one (1) Bank Reference Letter. Please complete enclosed form and upload two (2) business reference letters. Please complete Credit Check Authorization form (enclosed). Please complete Pet Application Registration form (enclosed). Please complete House Rules Acknowledgment form (enclosed). Please complete Lead Paint form (enclosed). Please complete Sublet Policy Acknowledgment form (enclosed). Please complete No Smoking Acknowledgment form (enclosed). Please complete Decorating and Alteration Agreement Acknowledgment form (enclosed). Please complete Fire Safety Acknowledgment form (enclosed). Please complete Tax Abatement Acknowledgment Form (enclosed). Please complete Move-in/Move-out Acknowledgment form (enclosed). Please complete Release from Liability Acknowledgment form (enclosed). Please complete Confidential Contact form (enclosed). If financing, please provide 1) Copy of loan application to the bank, 2) Bank Commitment Letter, 3) Copy of Appraisal, and 4) Three (3) original Aztec Recognition Agreement forms signed by the bank and the purchaser(s). Please upload two (2) years of signed Federal Tax Returns, including all W2 forms and all schedules. Please upload Employment Letter stating job function, salary / bonus and length of employment (or letter from CPA if self-employed). Please complete the Questionnaire form (enclosed). Please complete REBNY Co-Op Subease Agreement (enclosed). Please complete Fire Safety Plan Acknowledgment form (enclosed). Please complete Financial Statement form enclosed, and provide supporting documentation to all entries on the form. Please upload verification of employment and most recent pay-stub. Please upload one (1) business reference letter. Please complete Lead-based Paint form (enclosed). Must be executed by Shareholder, Subleases and Agent. Please complete Move-in/Move-out Instructions Acknowledgment form (enclosed). Financing is limited to 75% of the appraised value of the unit.